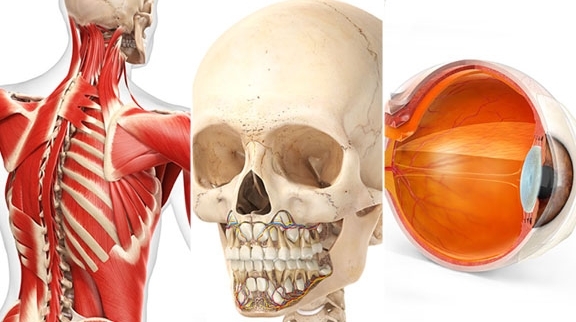 Once again, Medi-Mation worked with Dorling Kindersley to render out a series of amazing artworks for their new title, Knowledge Encyclopedia Human Body!. This one was aimed at a slightly younger audience (9+) so the illustrations needed even more punch and vitality to engage with the readers. 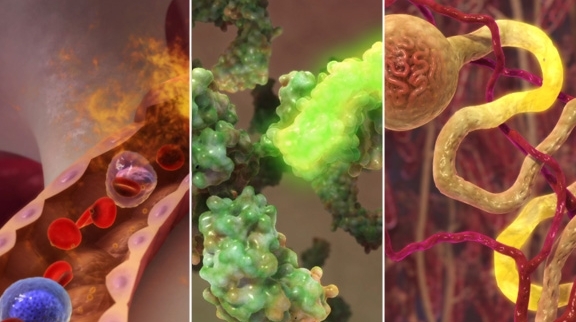 Medi-Mation were asked to create a sequence for Synapse Electroceutical Technology, illustrating the mode of action for their innovative product Accel-Heal. 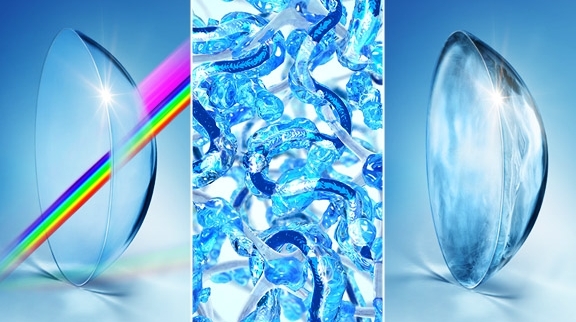 Accel-Heal speeds up acute wound recovery by delivery of targeted, specific electrical pulses that activate and speed up the natural recovery mechanisms of the body. 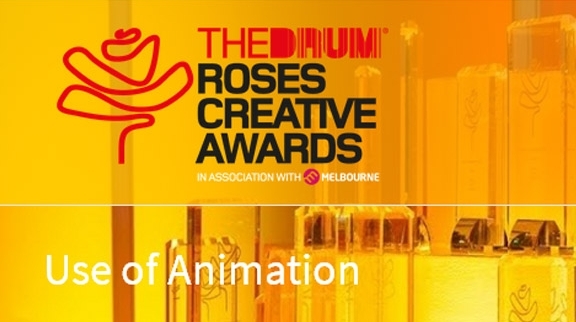 Partnering with Kiss Communications, Medi-Mation's work on Altermune's Innovative Technology Animation has been nominated for the 'best use of animation' at the Roses Creative Awards. Winners to be announced in May, we'll be there! Medi-Mation launches its new site! A bit later than hoped but we got there in the end! I hope you enjoy looking around and we look forward to hearing your thoughts. 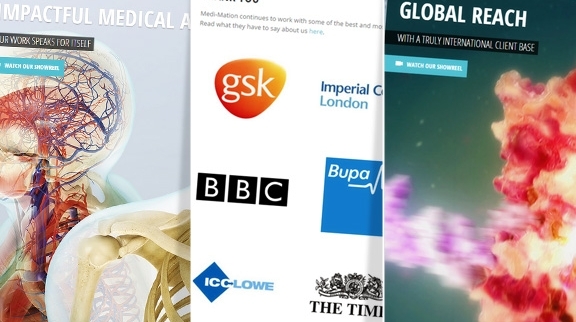 Medi-Mation is proud to announce it has completed work on a series of animations for Myeloma UK. The animations help to describe key aspects of myeloma, its treatment and the complications it can cause. The 2-3 minute 3D animations have been developed for patients and their families to improve their understanding of myeloma. You can view some of them here and also on Myeloma UK's site. They have already been a huge success and we will be producing more this year. Medi-Mation has completed work on Dorling Kindersley's latest title, Supershark. 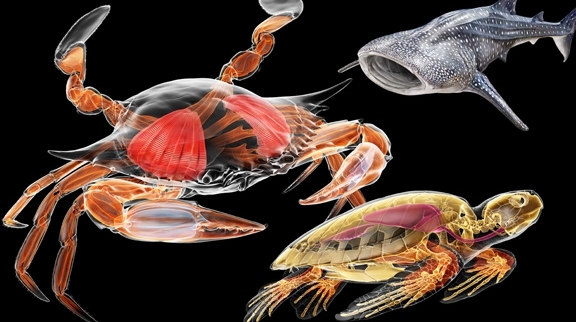 This title uncovers the secrets of the oceans by exploring a remarkable array of sharks and sea creatures in really impressive 3D renderings of their external, internal and X-ray structures. Sneak peek on the left and more to come when the book is released in June 2015. Working with ICC Lowe, Medi-Mation recently created a series of illustrations to visualise the technology underpinning Johnson & Johnson's latest Acuvue contact lenses. Very conceptual in nature, this was a really challenging project which pushed us all but resulted in some beautiful illustrations. 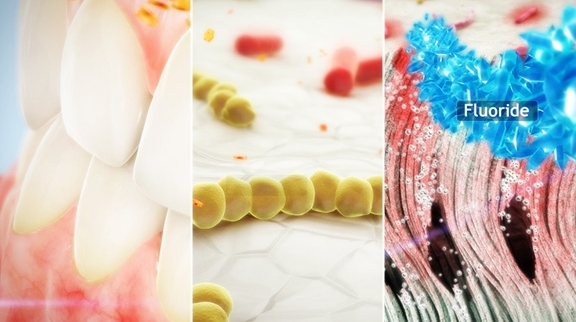 Working with GlaxoSmithKline, Medi-Mation created a series of animations to show how Aquafresh's new formulations help to protect teeth from sugar acid erosion. Primarily created to show their sales force, the animations are now rolling out to a wider audience. You can view one of them in our Work section.